Violins, Violas, Cellos, Double Basses, and their Bows. The selection on these pages represent models we stock, have stocked in the past, or are available quickly. Not every item you see is in stock at all times in all sizes. 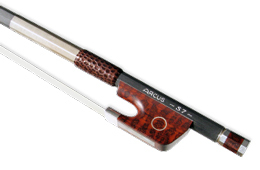 The best way to shop with us for an instrument or bow, is to contact us by email to discuss your specific preferences. 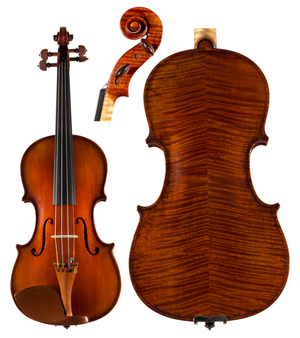 We are confident we can find a perfect instrument or bow our current collection to meet your expectations. 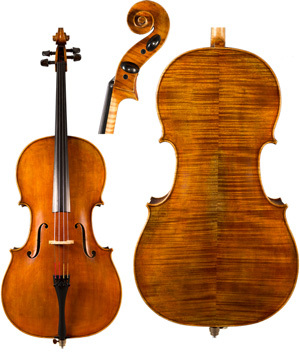 We are sure you will enjoy our huge selection of popular models from many of the world's finest craftsmen and workshops, for any level player and size of budget. We are sure you will enjoy our huge selection of popular models from many of the world's finest craftsmen and workshops. Cellos for every Cellist. Our selection is sure to inspire. 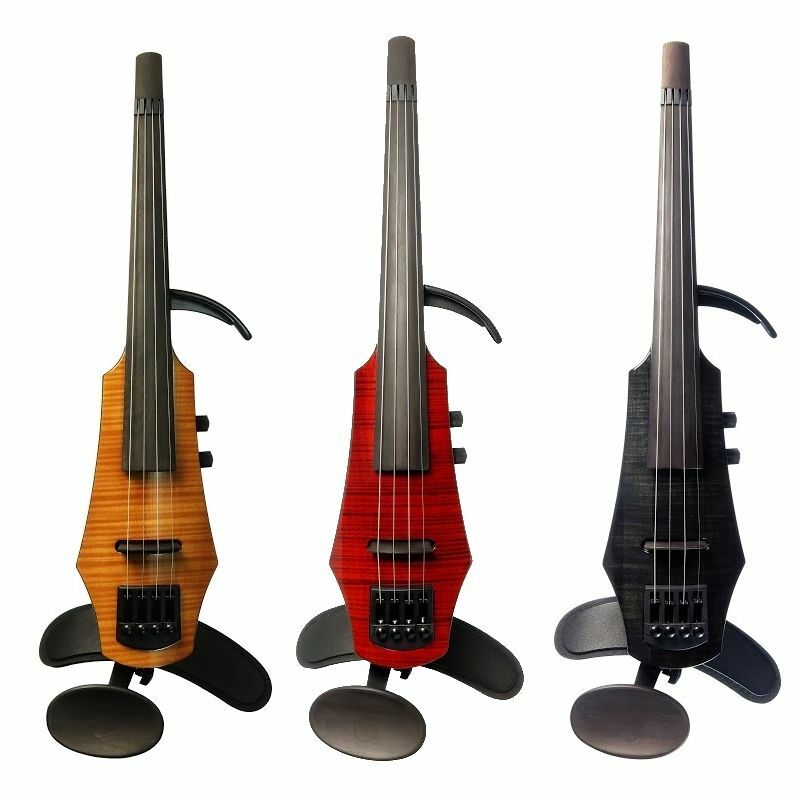 Due to their size, we do not ship Cellos outside the US. 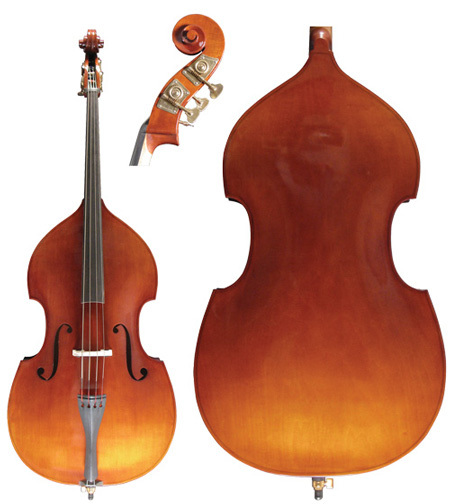 From Laminated student instruments, to carved professional basses, our selection has something for every player. Due to their size, we do not ship Basses outside the US. So many bows, so little time. Contact us to arrange a trial or for advice on which models will best meet your needs. 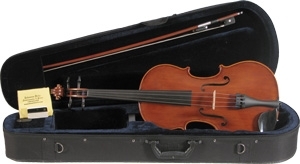 Our range of Viola bows is extensive. Contact us if you would like help to select a model, or to arrange an in-home trial. 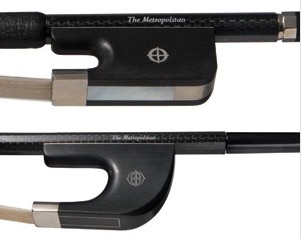 There are probably too many Cello bows in this department, but we love them all so much. Your next Bass bow awaits! 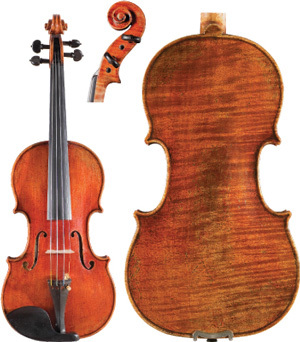 We offer electric instruments from NS Design, Wood Violins, The Realist, Alta and Stagg. 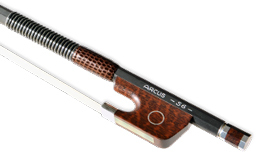 Let us help arrange a selection of instruments or bows for you to try at home risk free.